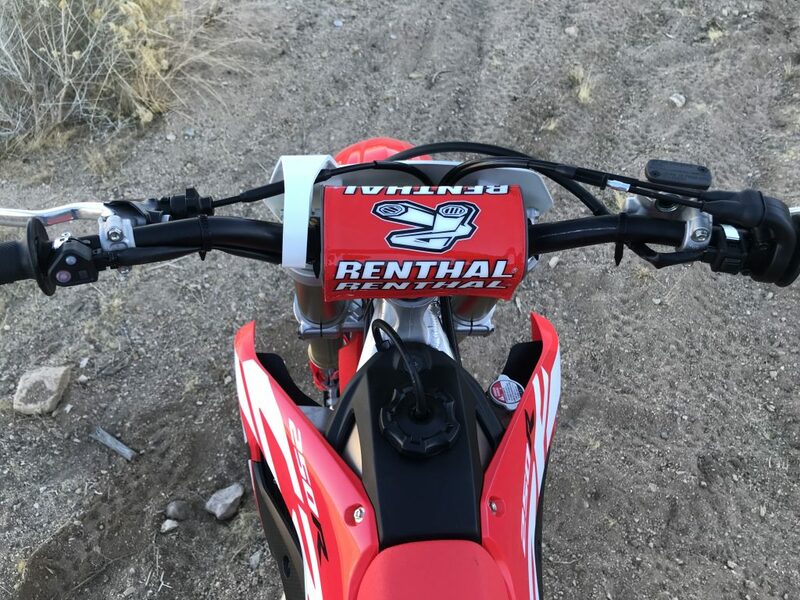 1- 2019 Honda CRF250R Updates: So what did Honda change to the 2019 Honda CRF250R? New cam profile based on feedback from the Team HRC factory MX2 race team, new intake and exhaust-port geometry, new 44mm throttle body from last year’s 46mm version, all-new piston oil jet uses five nozzle holes instead of four, for improved piston-cooling efficiency and reduced knocking, right-side exhaust pipe shortened 50mm for excellent high-rpm power, all-new AC generator reduces weight and friction, Renthal Fatbar instead of 7/8 handlebar, new engine guard allows increased airflow that is said to improve engine-cooling performance, redesigned fork protectors offer improved coverage, black rims bro, new, lighter front-brake caliper now uses pistons of different diameters (30mm and 27mm) for strong braking performance, updated front brake hose has reduced expansion for more precise braking, and finally newly shaped footpegs are 20% lighter and flush mud more easily. 2-Engine: The 2018 Honda CRF250R needed more torque to be able to hang with the Yamaha YZ250F. For 2019 Honda did improve on bottom end delivery, but it’s still not up to Yamaha YZ250F standards. 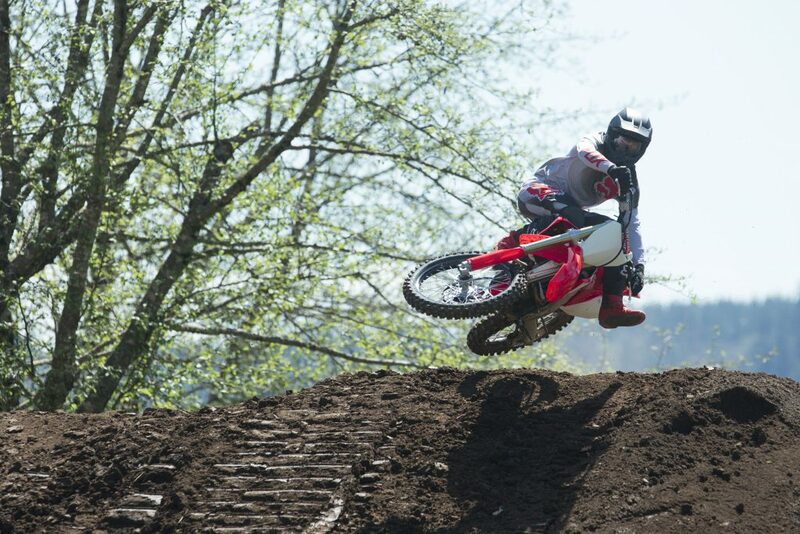 The 2019 CRF250R can pull out of a soft corner slightly better than the 2018, but where you will really feel the difference between last year’s machine is through the mid-range. Mid range pulling power and RPM response is much improved as the Honda now feels more playful when accelerating over square edge and popping over braking bumps. Low end response doesn’t have that exciting feel like the Yamaha, but to me the low end feeling (coming out of corners) feels on par with the KX250 now. The Honda CR250R needed more “meat” in second gear and it did get some, but the recovery time, from a mistake by the rider, is still not quite as good as the blue bike. 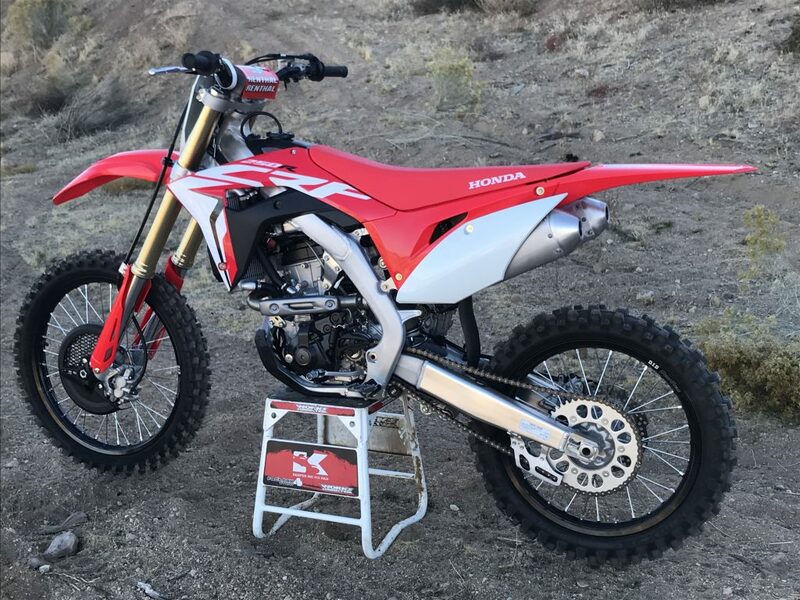 If you’re looking for a 250 four-stroke that likes to be revved and pulls far then the 2019 Honda CRF250R is your ticket. 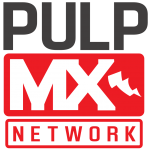 Top end pulls strong and over-rev is close to the KTM 250 SX-F, which means you will be rewarded by waiting just a second or two longer when making your shifts. The harder you ride this Honda the more it will reward you. This is not a lazy rider’s machine! 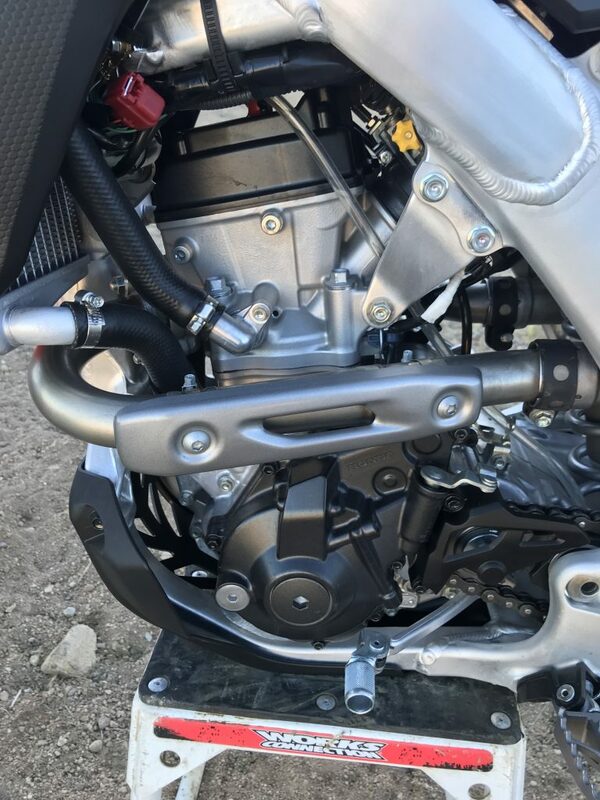 If you were to ride both the 2018/2019 bikes back to back you will be able to feel the overall increased engine performance within the first couple laps. Trust me, I have done this several times. 3- Suspension: The updated valving that Honda came up with for 2019 really helps the chassis feel out tremendously. The fork has better hold up on de-cel and can be ridden harder with a heavier rider on board. 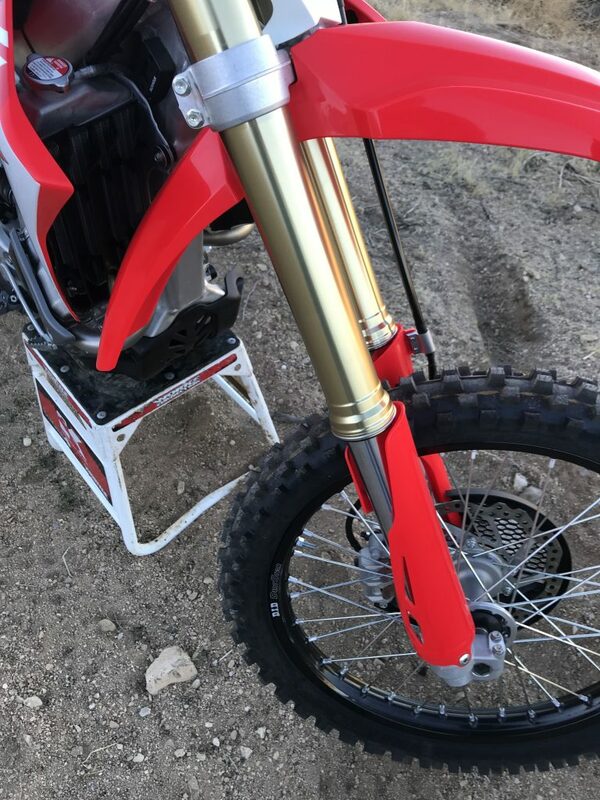 The comfort that the CRF250R fork has is almost as good as the KYB SSS fork that is on the YZ250F. In fact, to me, the Honda fork has slightly more comfort initially when slapping the front end down off of a big single or flat landing. The shock is also a step in a better direction with increased rear wheel traction, as the shock squats just the right amount when the throttle is twisted open. The balance of the Honda should be praised as it always feels flat when coming in hot to a corner and the stink bug feel that Honda is sometimes known for is not apparent on this model. 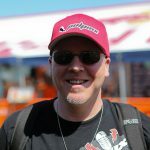 4-Chassis: I have ridden almost all of the 2019 250’s and I must say that Honda has the best feeling chassis out of the bunch (I have yet to ride the 2019 Suzuki). The rigid feel that the CRF450R comes with is not apparent on the 250R. It feels planted at speed and can corner extremely well. The Honda is not the lightest on paper, but feels extremely light when riding. The beauty of this chassis is that you can rear end steer this 2019 Honda and also front steer without a problem. I complain about being trapped in a box with the 450R chassis as it’s super finicky to each change I make. The 250R has a wider window for the rider and doesn’t seem to feel different when going from track to track. What you may be wondering is why the chassis feels better in 2019 when there wasn’t anything changed to the frame. I am glad you asked! With the newfound bottom-mid range pulling power and the suspension changes that Showa made to the 2019 makes this a more fun/playful chassis to ride (compared to the 2018 version) on all different types of terrain. 5-Ergonomics (Rider Triangle): Thank you Honda for going with the 839 Renthal Fatbar! It is a lower bend than the old 971 7/8 Renthal bar, which makes it easier to get over the front end and corner. I am able to stand up through corners much easier with the layout of the handlebar, seat, footpeg. I am 6’0 tall and Honda is one of the more roomier cockpits. Dean Wilson even commented that the Honda (when he tested it) was spacious enough for him! *TIP*!! If you’re looking to get the 839 Fatbar bend on your older Honda you will have to go to your local Honda dealer and order it through them as a Honda part number. 6-FI Setting/Maps: The three maps that you can choose from on the handlebar are actually different feeling on the track. Sometimes when you get a machine that has a handlebar mounted map switch it’s tough to decipher between the choices you have. For fun I had a buddy change the maps on the handlebar for each session I tested, without me knowing which map I was riding with. I wanted to really see if I could tell the difference between each map setting and to my surprise I could actually feel the difference between all three maps. I ended up making the correct choice each time I went out due to the fact that they are that noticeable. I preferred the aggressive map (map three/blinking three times) because it gave me more RPM response out of corners and bottom end torque. I was able to short shift a little more with map three, which helped recovery time when fanning the clutch out of corners. Try this with your buddy at the track and see if you can feel the difference without knowing which map he put you in. Oh and don’t cheat and look down at the map switch cluster!!! 7-Transmission Spacing: The Honda still needs some help with 2nd, 3rd, 4th gear spacing. If I am at a jumpy track it’s tough for me to decipher on which gear I want to be in to hit something. 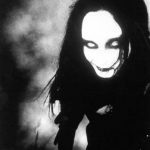 Sometimes I come out of a corner in second, start accelerating, shift to third, and it feels like third gear runs out too quickly (for third gear). I end up shifting to fourth a lot of times to hit stuff, but the weird thing is that fourth gear on this bike is surprisingly very useable! I hardly ever get to fourth gear on a KTM or Yamaha, but with the Honda I use fourth gear a lot. 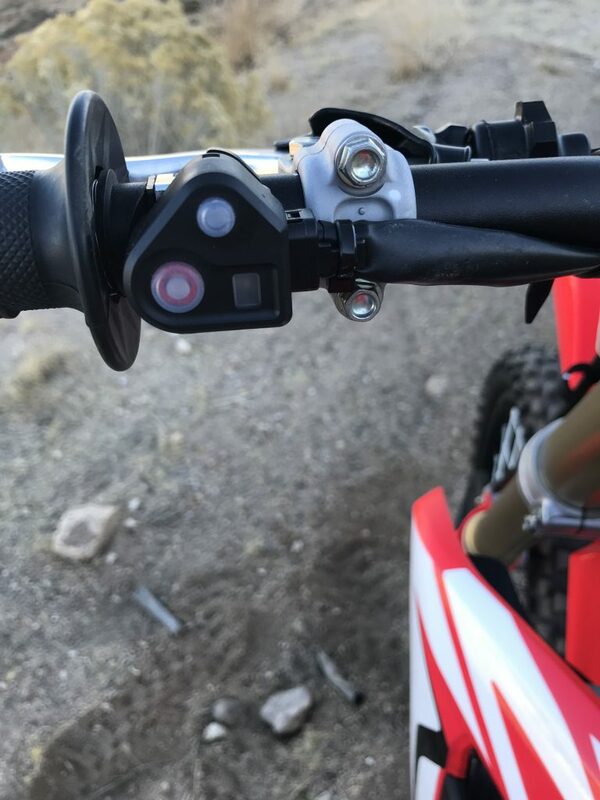 So when you ride the Honda CRF250R (2018 or 2019) try shifting to fourth gear and see for yourself. If you want to do “The Jody” I will not disagree or hate because I also like a 49 tooth on the rear. *If you are wondering what “The Jody” is, it’s a one tooth up on the rear sprocket mentality*. 8-Suspension Baseline Set Up Tips: Here is a baseline set up from stock clickers. If you DO NOT know what your stock clicker number is please use your owners manual. That is what it’s there for. There is some great information in there and Honda has one of the best owners manuals out there. Yes, I could give you the stock clicker number, but that would defeat the purpose of my app that will be here soon! 9-Kris! What about over-heating issues? : Yes, this is still a problem somewhat. 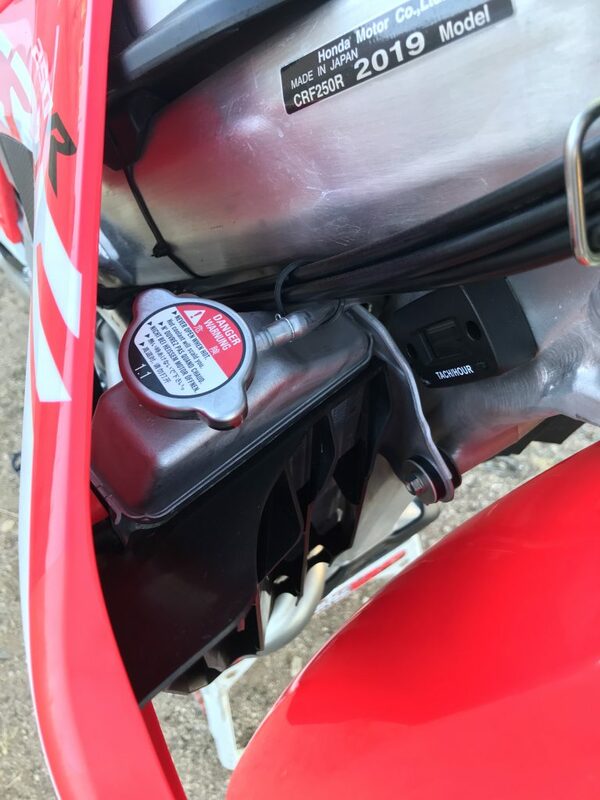 If you ride deep sand tracks or ride when it’s over 100 degrees outside then make sure to check your coolant levels after every moto. I have tried a 1.6 radiator cap in the past and it helps a little just make sure you don’t sit there in the pits too long with your motor idling. You will not run out of coolant and blow up your bike unless you’re at Glamis doing a three hour wide open moto. Just make sure to be conscious of the coolant level when riding. 10- Clutch Basket Issue: In 2018 Honda had a recall on their clutch baskets as some of these were breaking and causing problems. For 2019 that is not a problem and has been resolved. The clutch on the 2019 still can fade during a long moto, if you over abuse it, so be forewarned. The clutch lifespan is around 10-12 hours for me as that is when I can feel it start to slip/drag. However, just know that I am a clutch slipper kind of guy as my finger is constantly on the clutch modulating the power to the rear wheel. Thanks for a great write up Kris, alot of accurate detailed information and a very entertaining writing style! Well done 🙂 Hoping someone tests a 250RX soon.